HBO is upping their game for the season 6 release of ‘Game of Thrones‘, not that they’ve needed to. With the ending of season 6 came the presumption of Jon Snow’s death and the entire downtime since that final episode has seen conspiracy theories crop up that are more far-fetched than the last. This is what any good series wants between their seasons. It’s no surprise that GOT has picked at that not-so-healing scab that is Snow’s demise with posters, trailers and now – a new red band trailer that lets us see a bit more in all its unedited glory. 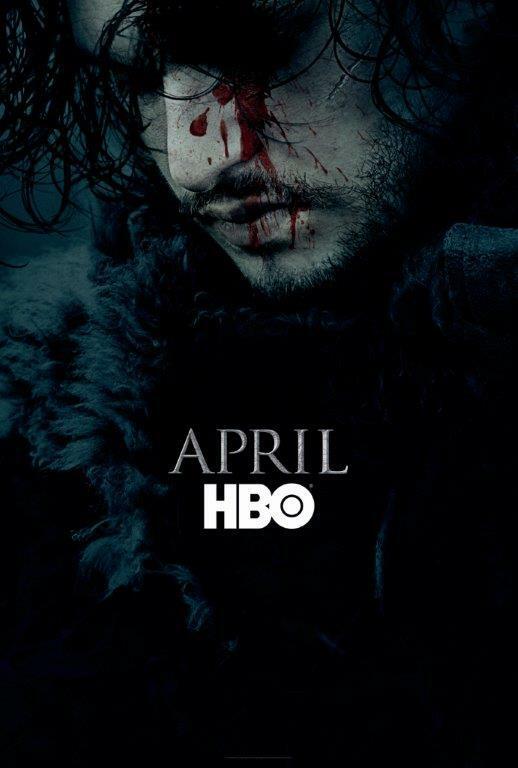 So check out the trailer and get ready for season 6 which will consist of 10 episodes beginning April 24. This entry was posted on Tuesday, March 8th, 2016 at 4:26 pm	and is filed under Books, News, Television. You can follow any responses to this entry through the RSS 2.0 feed. You can skip to the end and leave a response. Pinging is currently not allowed. « Nicolas Cage Turns Director In ‘Revenge: A Love Story’!! !